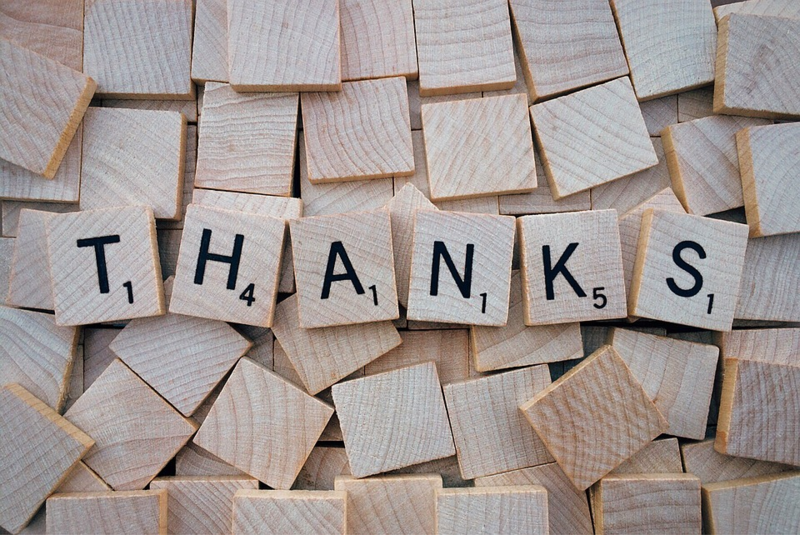 Thank you for your input and feedback!  In the future, this page will contain the results of the various surveys conducted by the Leiden University Panel. It’s nice to know what Leiden University does with your input and feedback. 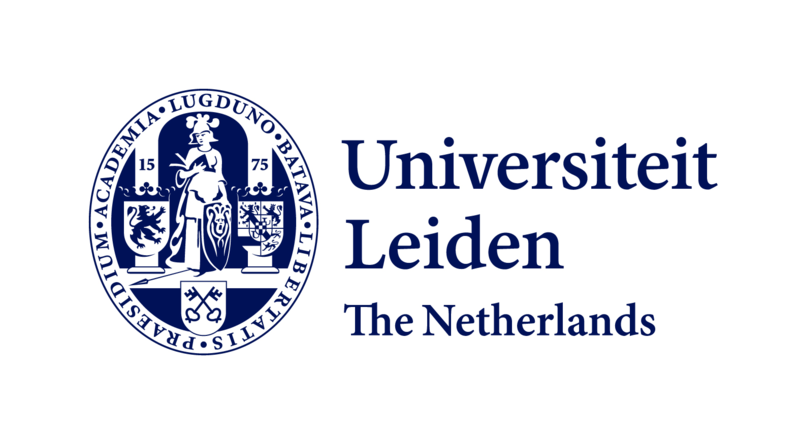 Not all members of the Leiden University Panel will be approached for every survey; it will depend on the survey’s target group. It may be the case, therefore, that you are not invited to participate in every survey listed. We would like to thank all the members of the Leiden University Panel for sharing their opinions In total, 470 panel members participated in the survey (March & April 2018). The research about the catering (2016) showed that students and staff want healthy and organic meals. This has led to the development of Pure. 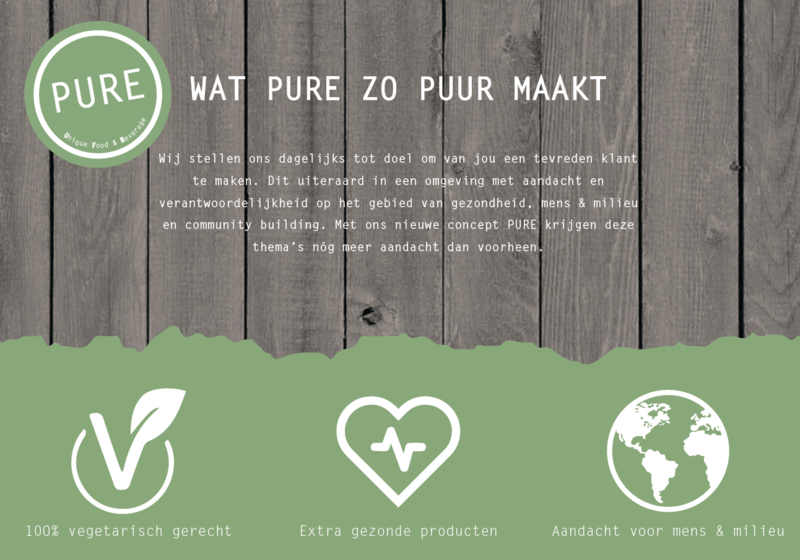 PURE’s focus is on three aspects: vegetarian, healthy and sustainable food.